Get ready to explore Italy with Veditalia! We offer English guided tours all over the Italian territory – a total of 39 different destinations. From the main cities such as Milan, Rome, Florence, Venice, Naples, Turin, and Verona to other Italian hidden gems like Bologna, Padua, Lake Como, Pompei, Mount Etna, and much more! Want to know where Veditalia offers tours? 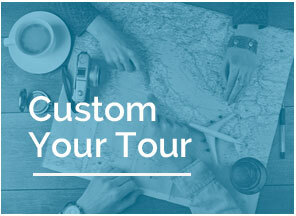 Check all of our destinations below and click on the cities you would like to visit to see all tours options.